About Us . New Life Scientific, Inc.
Click here to read our customer testimonials! New Life Scientific aims to sell you laboratory equipment that you can have confidence in but is also priced more competitively than some of our dealer competitors. Our instruments are usually priced higher than untested or barely tested products on the used market, but we usually compete with the lower price bracket for actual dealers. Our aim is to strike a good balance between confidence and cost. 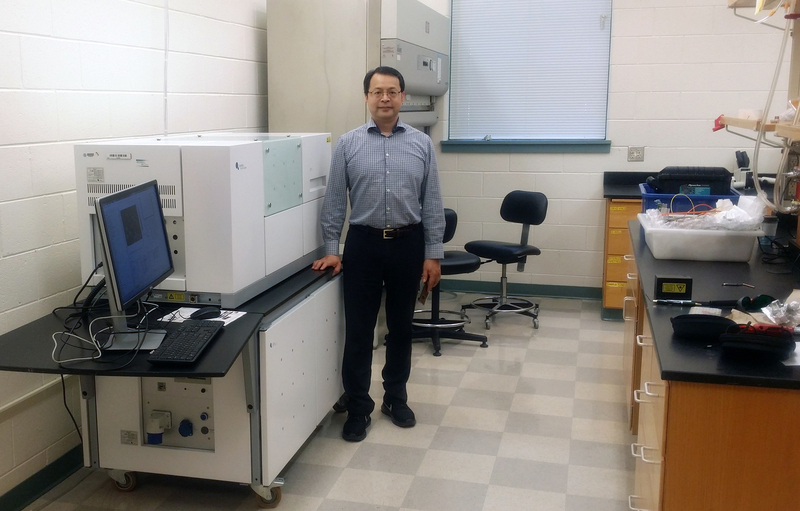 The equipment we offer is mainfully focused towards biotech research and development, but our instruments are useful in a vast array of scientific research fields. New Life Scientific was established in 2014 and has now been around for over 4 years. How big is your company? What is it like? We now have a staff of over 15 employees, including four technicians for inspection, testing, and repairs. Our facility is approximately 25,000 square feet, including an office, technical shop, and separate warehouse. Relaxed and open. You’ll frequently find baked goods and other foods shared in the break room. There’s less than 20 of us here, so we all know each other fairly well. It’s easy to talk with anyone in the company, inside and out. If you call at the right time, our COO will pick up the phone and process your payment. In our listings, we work to give you a clear explanation of what testing and important repairs we have done on systems so that you have a clear understanding of the work that we have performed. We don't like to use generalities or one-word summaries of our product's condition. Doing so just doesn't give customers a clear grasp of our equipment. We aim to be honest and act with integrity with our customers. We don't exaggerate our abilities, and we honor our warranty to the letter. Let’s face it: the apocalypse is near and we’re already experiencing dramatic increases in freaky diseases that become more and more difficult to cure. In the insanity and destruction that will ensue, resources will be limited. Even if you can afford new equipment, half of the manufacturers will probably be fire-bombed anyways and incapable of producing the now earth-shatteringly essential testing equipment that will help save life on earth as we know it, tipping in the balance. By offering affordably priced instruments, we hope to help those last-ditch virus curing teams hiding in the center of the earth create a cure that will allow new human life to repopulate the surface of the world. With over 16 years of experience as a business owner in the manufacturing field, Richard began the operation that eventually grew to be New Life Scientific. 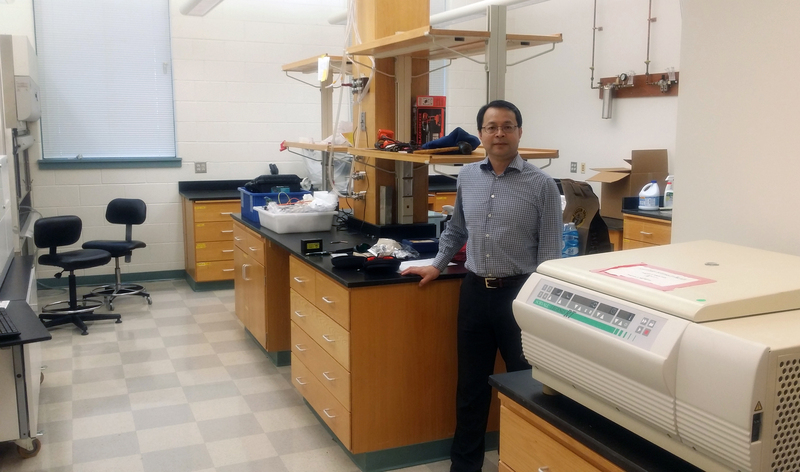 The combination of his strong natural understanding of mechanical and electrical systems and his previous manufacturing experience enabled him to function as New Life Scientific's technician as the company developed. Over time, Richard's role has changed, and his focus is to support and coordinate business operations and assist the technical and sales staff when needed. 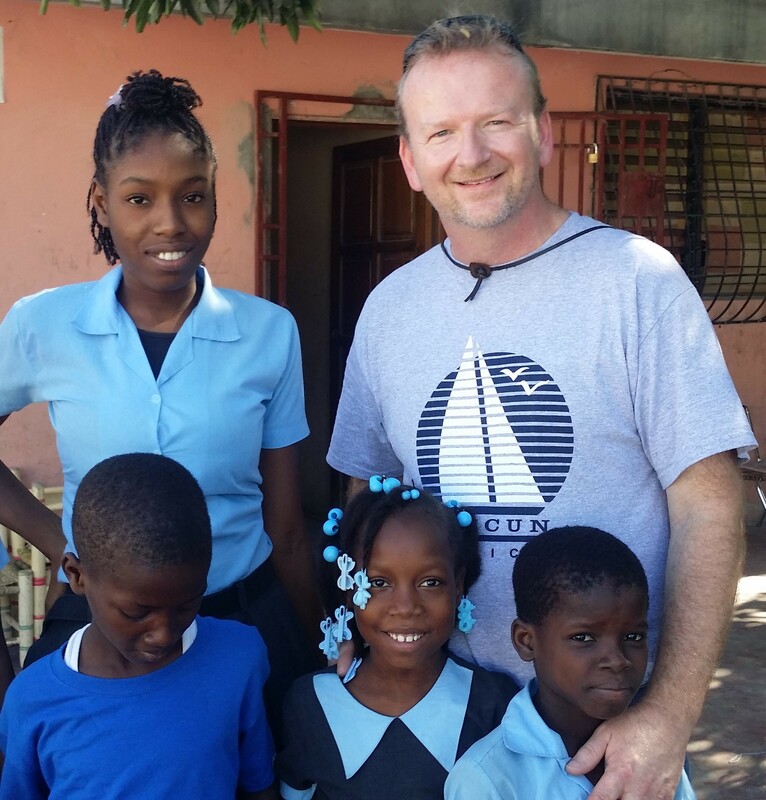 When Richard is not hard at work running New Life Scientific, he volunteers his time and effort doing missions work in Haiti. Here he is pictured with some Haitian children from an orphanage that New Life Scientific supports. 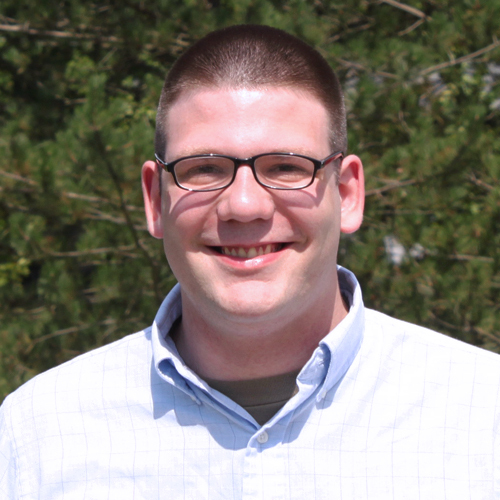 Nathan has been solely responsible for product procurement from the ground floor of Rich’s business. As the company grew and began to focus on laboratory and medical equipment, Richard decided to include Nathan as a partner when founding New Life Scientific, Inc. Now, Nathan assists in the management of daily operations while still heading up all product procurement. Nathan is a trained classical pianist with a Bachelor's degree in music performance, and he likes to imagine that his musical training somehow prepared him for his current position. With over two decades of experience in computer repair, networking, and systems administration, Steve already had a mind for problem solving and troubleshooting when he joined the team as a technician at New Life Scientific. 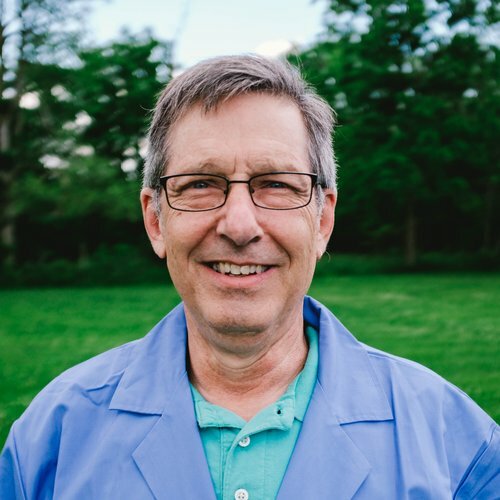 Steve has quickly gained much knowledge of diverse kinds of laboratory and scientific equipment while repairing and validating the products sold by New Life Scientific. Steve is now leading the technical shop, coordinating all repairs of equipment and helping customers with difficult technical questions. On his drives to and from work, you will catch Steve listening to Frank Zappa or jazz fusion. 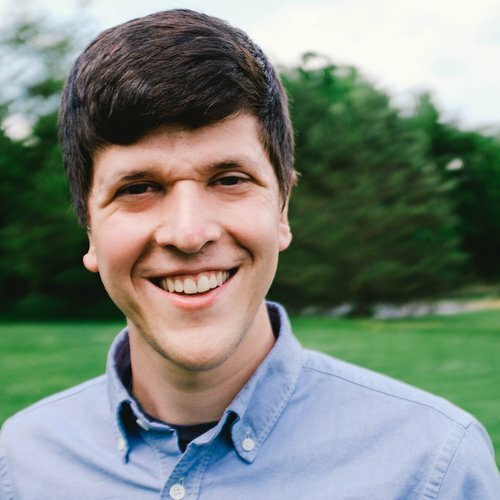 Josh joined New Life Scientific in 2016 as an administrative assistant. His responsibilities expanded rapidly as the company kept growing, however, and he is now a logistics specialist as well as an inventory administrator. Josh personally oversees the shipping and receiving of all products, as well as managing the software system which powers it all. He has also done accounting work for the company. (Basically, he’s the MacGyver of New Life Scientific.) When he’s not calculating shipping costs or corresponding with other companies, Josh will probably be listening to hard rock or cracking “dad jokes” to make his daughter laugh (and make his coworkers cringe). 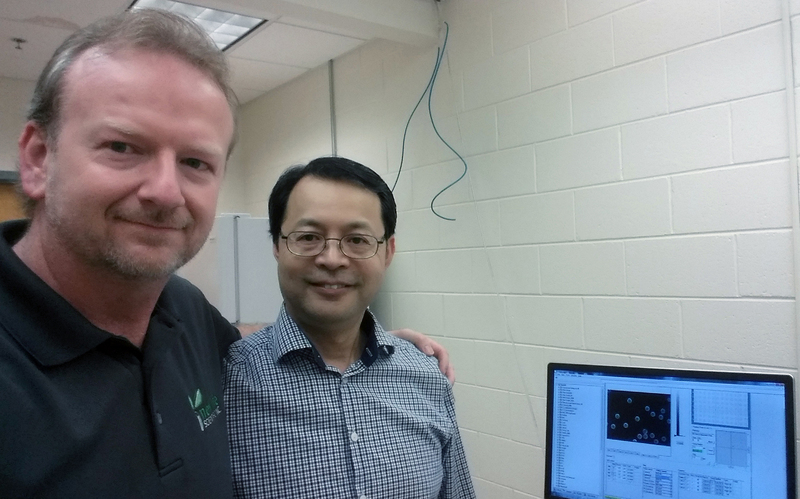 I strongly recommend to purchase used equipment from New Life Scientific, Inc. We bought a used high-content Perkin Elmer OPERA confocal microscope at a fraction of its original cost. It is such a delicate machine and needs a very careful adjustment after shipping. We (UGA) are about 10 hours' drive from Ohio, and Rich drove to Athens twice to finalize the adjustment. I am really impressed by his commitment and dedication. 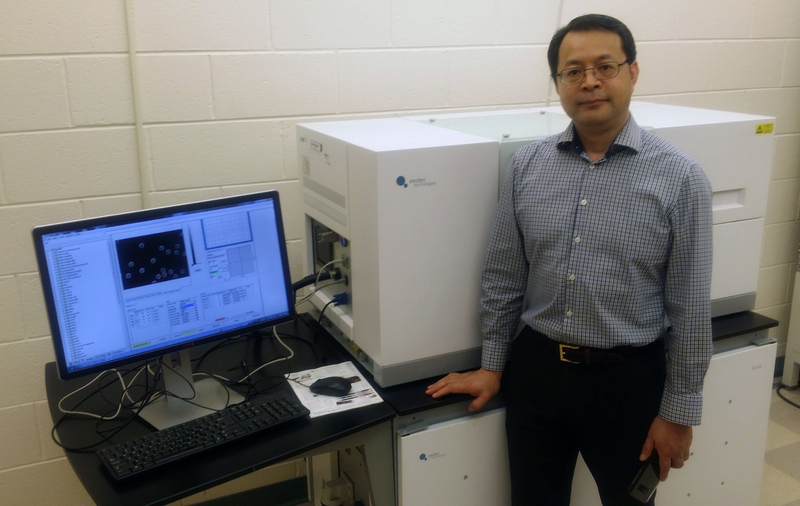 It is a really worry-free buy, and I highly recommend using New Life Scientific, Inc.
Xiaozhong (John) Yu, MD, Ph.D.
New Life Scientific has been great helping me acquire the equipment that I need. They have been a wonderful company to work with in terms of flexibility during the period that it has taken me to receive software (from another company)to test the new equipment I have purchased from New Life Scientific (for warranty purposes). I have recommended their company to several of my science friends. We buy a number of equipment from New Life Sci. and prices and services provided by New Life Sci. are excellent and the staff members are friendly and helpful.